5x2 R/S Regularised Graded Building Timber (44x122mm ex 50x125mm) under <4.8M. E. & O.E. 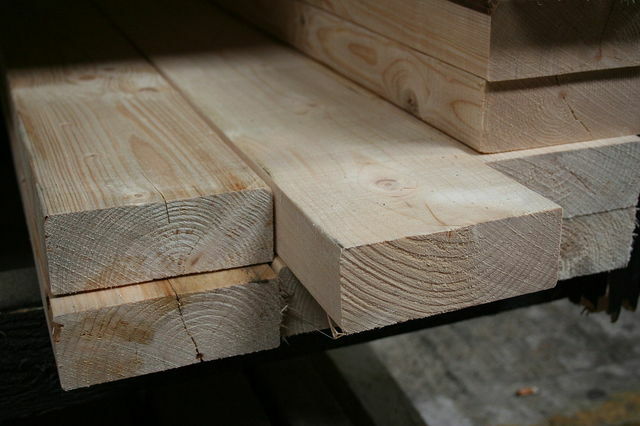 see T&C - We do try to keep prices and specifi­cations of 5x2 Building Timber correct, but mistakes can be made!